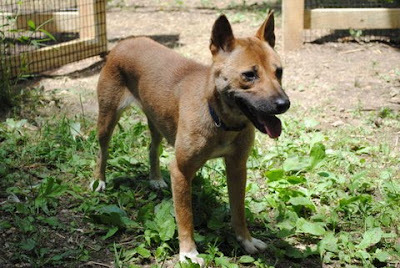 In one of the most amazing dog rescue stories of recent times, an American man was recently found to have 80 New Guinea Singing Dogs in his possession at his Pennsylvania home. 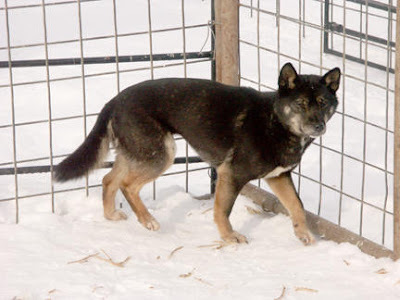 The rare breed is believed to be extinct in the wild and only about 150 dogs are known to exist in captivity. The dogs - relatives of the dingo - are known for their musical howling. The skin and skeleton of the very first specimen ever captured, a black and white dog, was sent to the Queensland Museum by Sir William MacGregor in 1897. Naturalist Ellis Troughton captured two specimens in 1954, but they escaped and were later recaptured and given to PNG locals who killed and ate them. 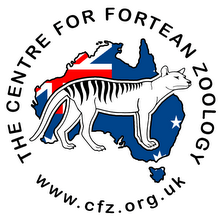 It wasn't until 1957 that Australian zoo entrepreneur Sir Edward Hallstrom managed to source two specimens and exhibit them at Sydney's Taronga Zoo. They were even named after him - Canis hallstromi. There are presently no singing dogs in captivity in Australia. The animal was originally classified as a wild species in the early 1950s. After it was introduced in the United States, it was reclassified as a feral relative of domesticated dogs. Its protection status was dropped as a result. 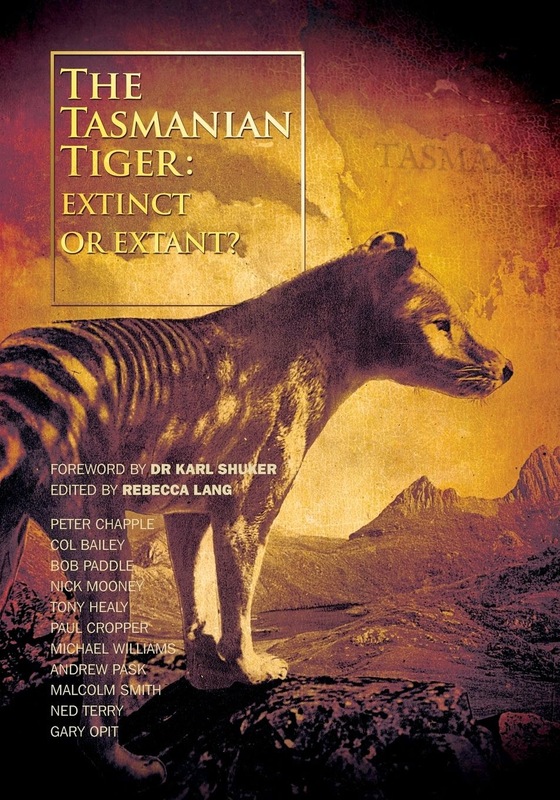 In the early 2000s, a genetic study determined that the animal was a genuinely independent wild species. The adult dogs and puppies seized from the home have been temporarily re-homed until a decision can be made about their future. 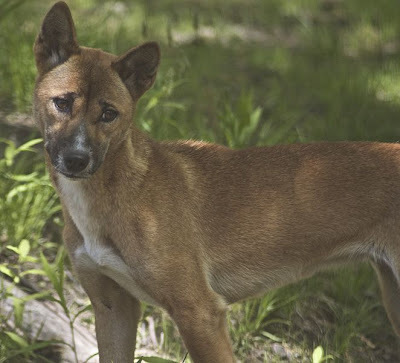 To learn more about the breed, visit the New Guinea Singing Dog Conservation Society webpage.